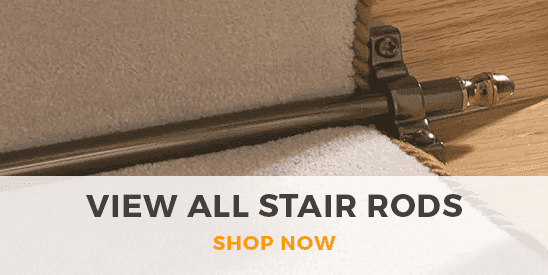 Brown stair runners can provide the perfect color backdrop for almost any interior design style, and we’ve got a fantastic range of shades to choose from. From deep, earthy dark browns to light tans and everything in between, and with a range of traditional and contemporary patterns available, you’ll find the perfect brown runner for your home. 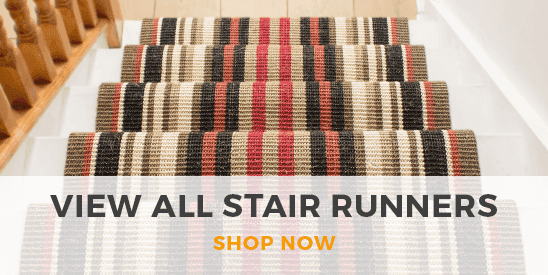 What’s more, all of our brown stair runners can be cut to any length, so you can be sure of the perfect fit.